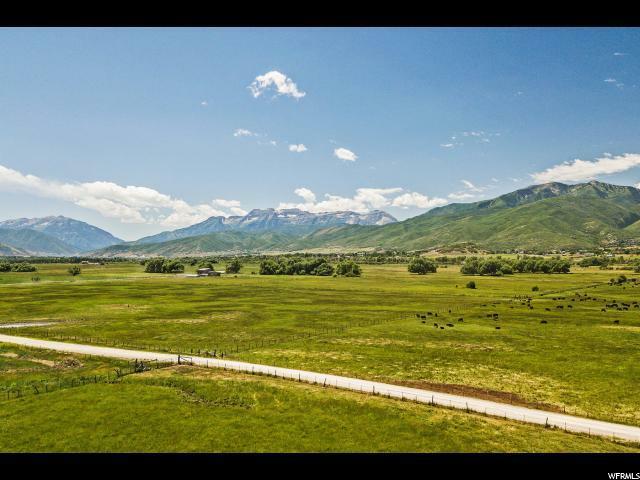 A rare 20-acre parcel in the highly sought-after Northfields of Heber, with amazing views of Mount Timpanogos. 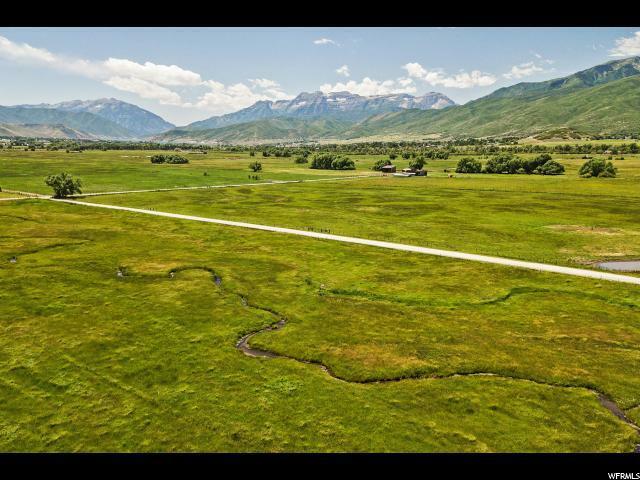 The location of this parcel is incredible, you are minutes from the highway but feel like you are worlds away. 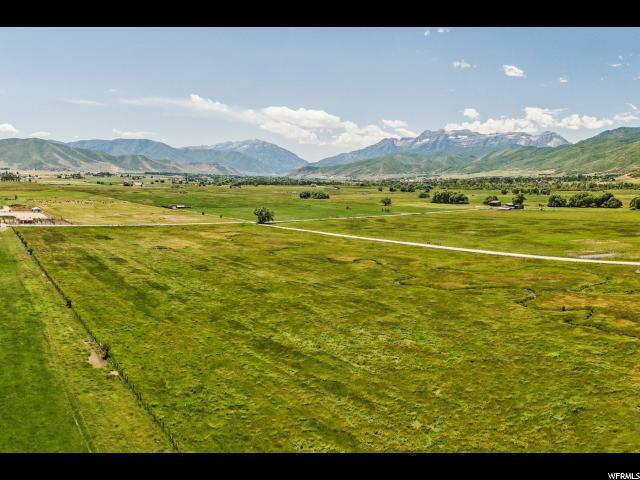 Convenience and views, do not miss this opportunity to create the ranch of your dreams. The estate adjacent to this 20-acre parcel is also available, combine them for the equestrian property of your dreams. 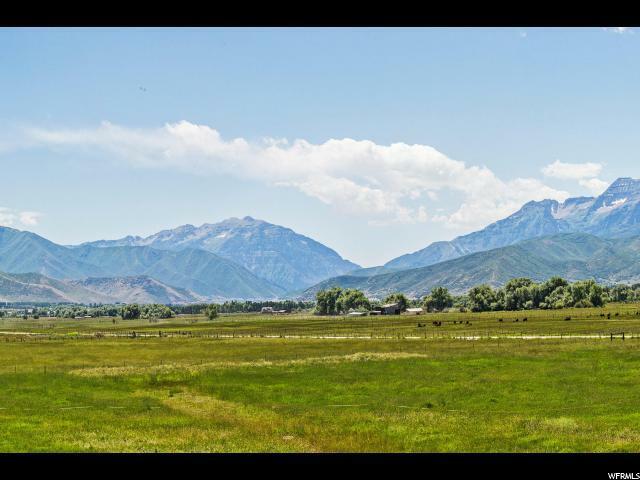 15 minutes to Park City and 45 minutes to Salt Lake International airport.